The migration to holiday towns as primary residences is an emerging trend. Property details below. It seems that the current property landscape, characterised by some dramatic highs and lows, depending on where you are situated, is as complex as the country’s existing socio-political status. 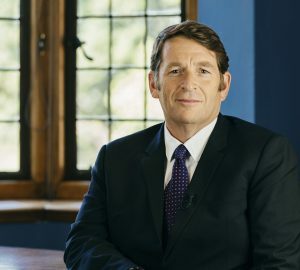 Complexity aside, listening to Dr Andrew Golding, chief executive of the Pam Golding Property Group address the media last week, a few emerging trends, that seem set to fundamentally shift the local property market, are developing. 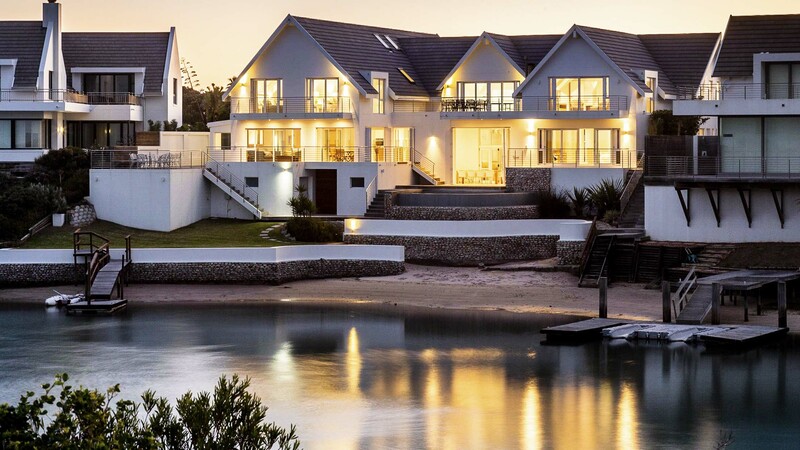 For one, the outperformance of the Western Cape’s housing market which includes the impact of the semigration of older, more affluent buyers moving to the Cape has certainly left centre stage, making room for several new players. According to Dr Golding the housing market is undergoing a period of change in which the previous might of the Western Cape, while still delivering an impressive performance, is being replaced by new ‘drivers’ in Gauteng and KZN. “The Western Cape, is understandably cooling after running ahead of economic realities. It is now the turn of the more affordable, less popular towns and suburbs to recover. Having said this, Cape Town registered the second strongest growth among global luxury markets. 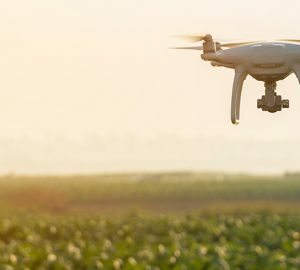 “Regionally, it appears that 2019 is likely to be the year in which the Cape regional market moves back in line with the rest of South Africa – with Gauteng and KZN becoming the relative outperformers, although it is unlikely to be to the same extent as the Cape’s performance in recent years,” says Dr Golding. New growth areas are not necessarily the well-established high-end suburbs but currently the more affordable areas which are within the reach of less affluent buyers. Whatever the price band, value for money is a recurring theme for first-time and repeat buyers alike. 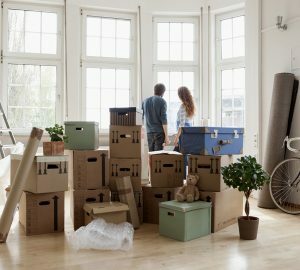 An FNB Estate Agent Survey reveals a slight increase in financially stressed households selling to downsize, as well as the slight increase in the number of homeowners who are selling due to financial distress who are then opting to rent rather than buy a smaller property. The survey also shows a slowdown in homeowners upgrading more luxurious properties in favour of conducting basic maintenance. “This issue of affordability is behind the continued strong demand of non-traditional areas amidst perceptions that the more popular areas have seen a marked deterioration in affordability after several years of robust price growth. Despite this, these areas are in a stronger position than the 2008/2009 recession,” says Dr Golding. The migration of primary home-owners to holiday towns is another emerging opportunity. Driven by the stress caused by the congestion and expense of living in major metros, there is continued strengthening of house price inflation of coastal properties. “Small towns or lifestyle towns, previously considered holiday destinations are now beginning to attract a growing number of buyers looking to purchase their primary residence. And with private hospitals and schools being built in smaller towns, such as Hermanus, for example, these hamlets are attracting more permanent residents. Homes are often more affordable, lifestyle is more relaxed, business is done via technology and commuting is less stressful,” says Dr Golding. Lightstone data, though only available for the first half of the year, backs this up by showing an average increase in 7.9% of properties within 500m of the coast, compared to just 4.3% for non-coastal. The increasing decentralisation of business nodes, is an emerging trend and opportunity for both commercial and residential investors – and one that is unsurprisingly being driven by continuing fuel hikes. “Instead of single, large, congested, expensive hubs – it makes more sense to have several smaller less expensive nodes, resulting in the grouping of particular businesses within a particular node, such as financial services and legal companies. “Notably, Johannesburg, Cape Town and Durban are experiencing burgeoning growth to the north of the cities, resulting in something resembling a 24-hour economy where more mixed-use developments are being used for living, working, shopping, exercising and entertainment. In addition we are also seeing smaller shops and even the return of the neighbourhood high street,” says Dr Golding. In today’s market, there are a number of areas around the country which offer good value and potential for sound capital appreciation over the medium to long term. Helping to drive this demand is South Africa’s large population of younger-generation home buyers eager to gain a foothold on the property ownership ladder. And it appears that millennials don’t want to purchase the kind of homes they grew up in. “Cost considerations result in younger buyers opting for smaller homes and a reduced maintenance load. In fact, a trend being seen around the world is the emergence of the micro unit which is 20-30% smaller than a conventional studio and also offers a more affordable rental option for those wanting to live close to work. In the Cape Town city centre a 35m2 unit is achieving a R8000-R9000 monthly rental,” says Dr Golding. While freehold is still the largest sector for new builds, according to Lightstone, the number of South Africans buying freehold homes has been steadily decreasing, with buyers opting for sectional title and estate homes instead. Freehold properties have declined from nearly 90% of all sales to just over two thirds, over the past 15 years, with sectional title sales showing strong growth. In 2003, sectional title properties accounted for just 8% of total transactions but by 2018 this had risen to 22%. The same research says that the largest percentage, by far, of sectional title properties are sold in Gauteng and this is presumably due to the large number of first-time buyers purchasing property in the economic powerhouse of the country. In weighing up these complexities and opportunities, Dr Golding advises that investors today should always consider location, congestion and the types of properties for which there is a consistent demand. Good examples of these, are first-time homes, student accommodation, retirement units and high end sectional title units for those in transitional phases of life. 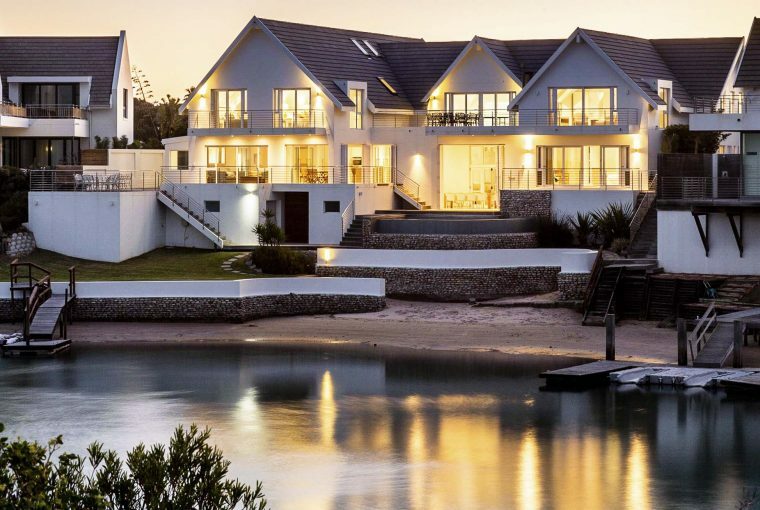 Image: St Francis Bay Priced at R19.5 million through Pam Golding Properties, this 700sqm, seven-bedroom house right on the canals is ideally positioned, with both sea and canal views. Spacious and with double volume pitched ceilings, it includes four garages, wine cellar, multiple expansive living areas upstairs and downstairs, plus a swimming pool, private beach, jetty, lawns and boathouse. IS THE MILLENNIAL KITCHEN DISAPPEARING?